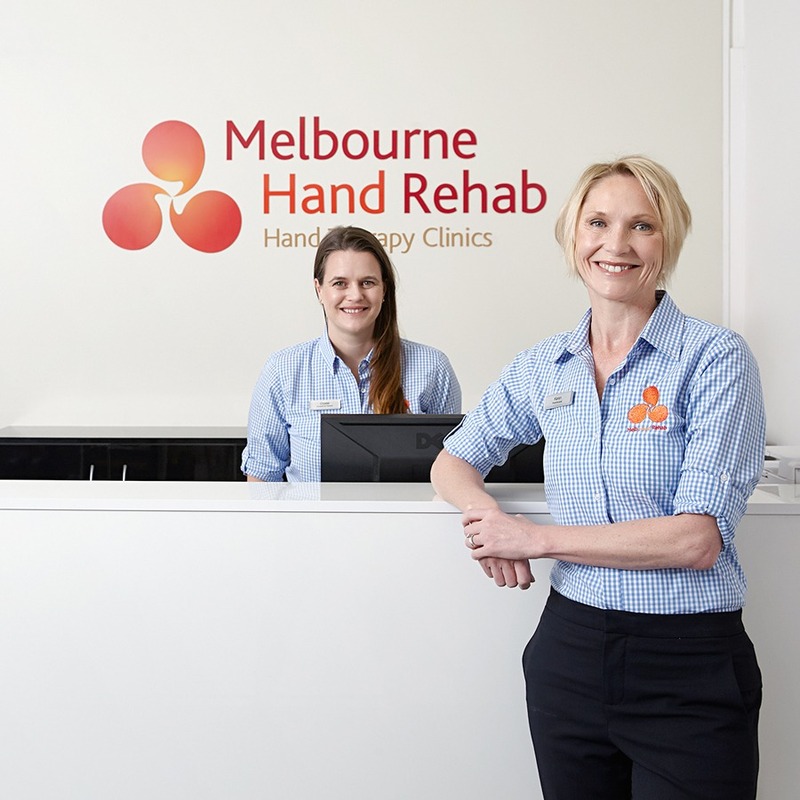 Ancillary clinics: Richmond – Victoria Park, Hoppers Crossing, Boronia, Bundoora and Niddrie. Please call 03 9458 5166 for an appointment at any of our clinics. Click here to use our online patient booking gateway. Appointments are available from 8am to 6pm Monday to Friday. Saturday morning appointments are available between 8am and 12 noon.